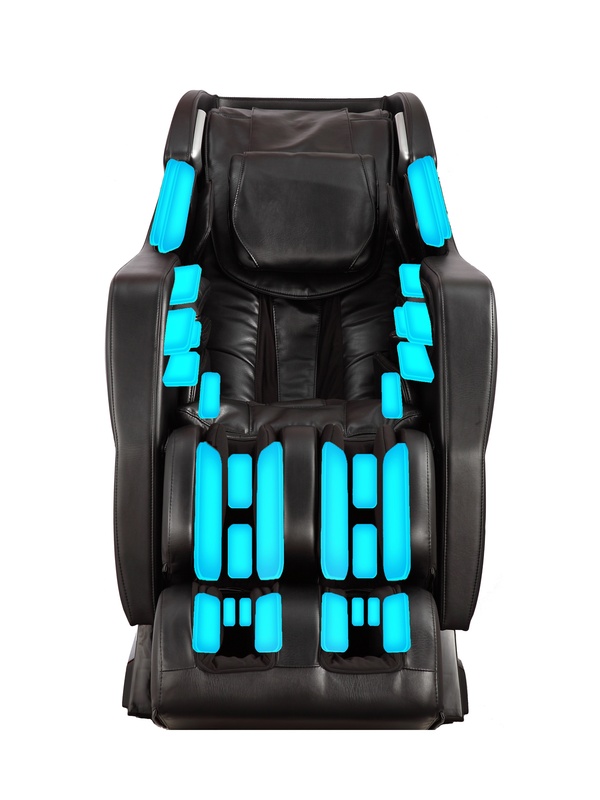 Massage Chair Store Blog | Reviews, Discussion and Educational Articles about improving your health and wellness with massage chairs. Did you know that lower back pain is the leading cause of job disability in the world? That's right—1 in 10 people suffer from it, and for many of them, it becomes chronic. 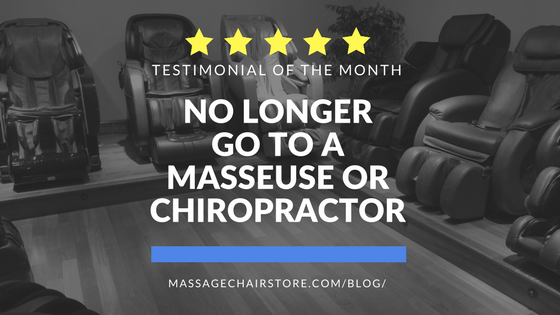 This is why a massage chair could be the perfect relief for your chronic back pain— but of course, always consult with your doctor first! Read on to learn more about the benefits of massage for lower back pain. 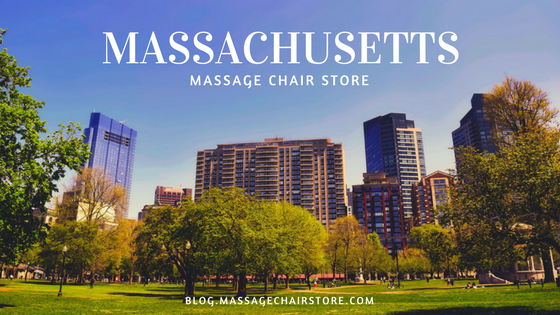 To all those Massachusetts residents wondering, "Where can I find massage chairs for sale near me? "—we have your answer! 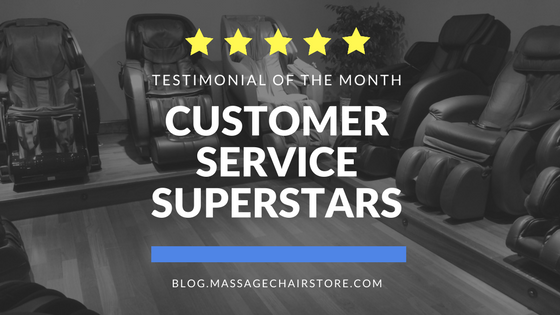 Located in Seabrook, NH, our massage chair showroom is one hour from Boston and only 15 minutes from Newburyport. 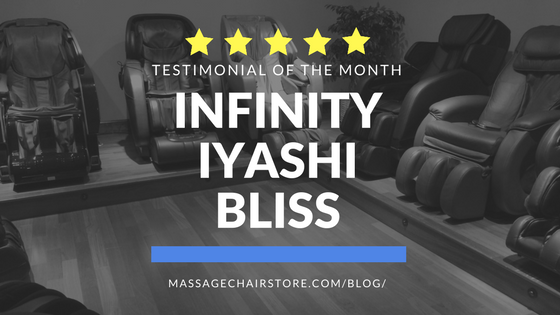 Because there are so many benefits of massage, many multiple sclerosis (MS) patients use this form of bodywork for relief of some of the most common symptoms. 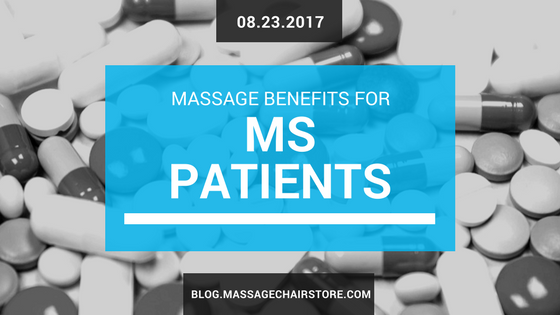 So how does massage benefit patients with MS? Read on to find out. 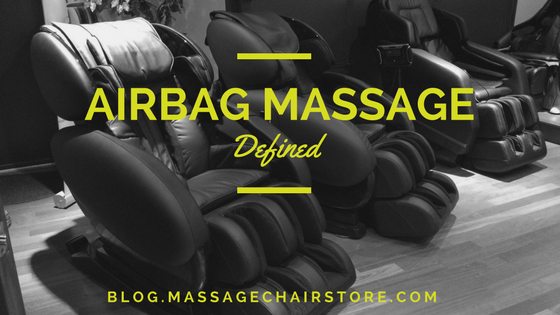 We've all seen modern massage chairs and have at least a general idea of the many functions of which they're capable, but how did they get to where they are today? 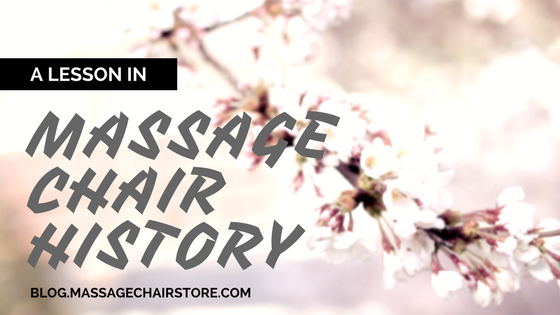 Let's rewind to World War II-era Osaka, Japan for a quick lesson in massage chair history. 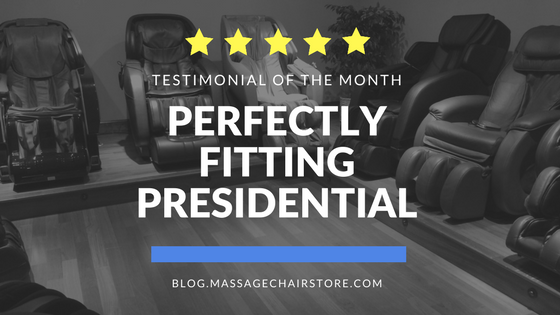 Testimonial of the Month: No Longer Go to a Masseuse or Chiropractor!